Ryan Coogler’s Creed was much better than anyone really predicted, which means it’s pretty much guaranteed to get a sequel at some point—even if Coogler doesn’t come back. 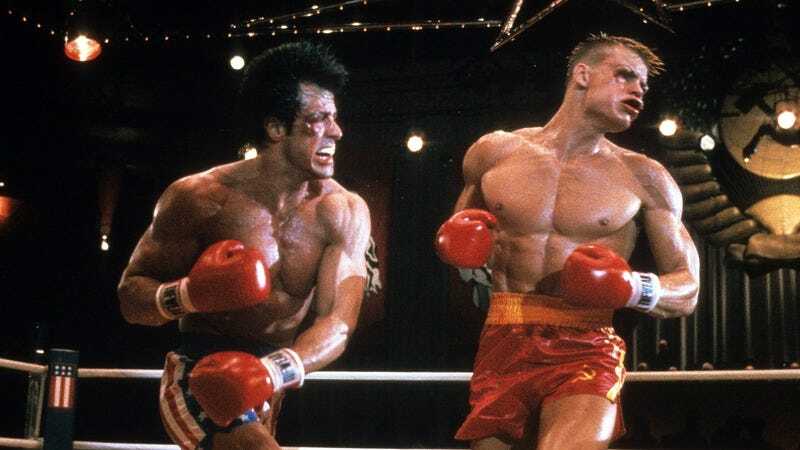 Naturally, Sylvester Stallone couldn’t be happier about the idea of a sequel, and last January he even offered up some suggestions about where the sequel should go, including a possible fight between Michael B. Jordan’s character and “a more ferocious, big Russian.” The implication there was that Stallone would like Creed 2 to include a nod to Dolph Lundgren’s Rocky IV villain Ivan Drago, who killed Carl Weathers’ Apollo Creed. Basically, he’s either saying that Ivan Drago will be in Creed 2, or he just really wants Ivan Drago to be in Creed 2. Stallone would probably know more about what’s happening with Creed 2 than most people, but he’s also probably more invested in getting people excited about it than anyone, which means it’s impossible to really tell what’s happening here.